Looking for your opponents or need help? 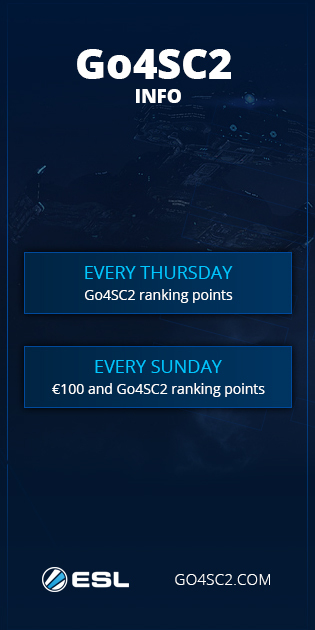 Join our in-game chat channels through the commands: /join Go4SC2 and /join ESL. 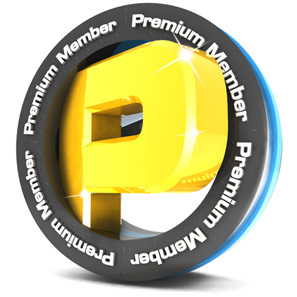 Access our discord server or open a support ticket.